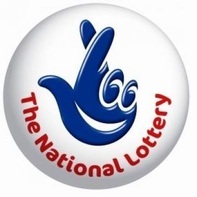 The Awards provide an opportunity to nominate Lottery-funded projects for a national award, and an extra £3000 for the project. The Trust funds annual summer playschemes for children between the ages of 5-16. The Small Groups programme funds activities that tackle poverty and inequality in London by empowering people to advocate for themselves. 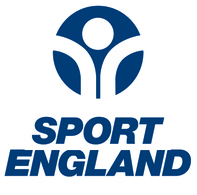 All clubs affiliated to Bowls England are eligible to apply for a Development Loan. The Trust supports a wide range of activities across four categories.